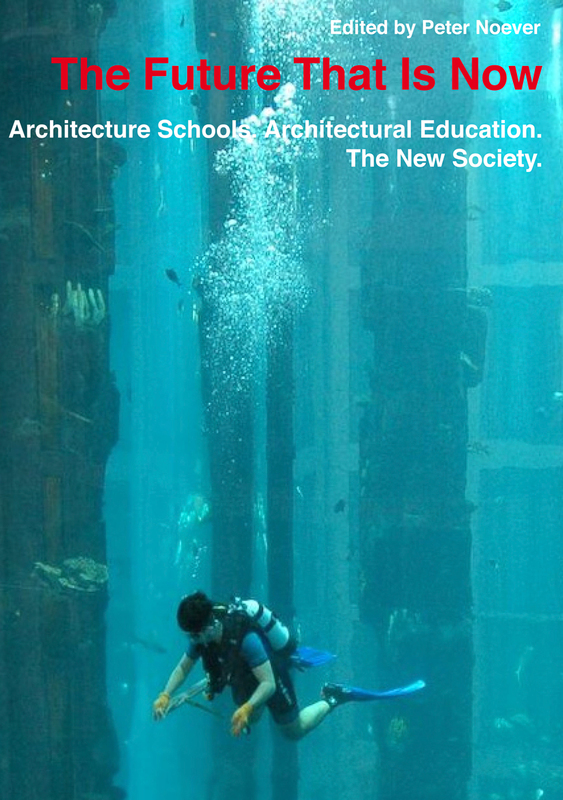 The Summer Academy Venice was founded in 2005 by Vienna based artist Wolf Werdigier. His idea is to create a prestigious art institution where professionals, students and art lovers meets to share their experiences and knowledge. This initiative offers an interdisciplinary and international environment that encourages discussions and creative work. The uniqueness of the Summer Academy in Venice is the concept of small, specialized classes with the possibility to combine them. Because of the small number of students per class it is possible to focus on the special needs of each student and adjust the curriculum accordingly. Students can start one work in one course and continue the same work in a different course to make use of an additional technique or knowledge they will acquire there. Working across all media is an essential boost for the development of new ways of expression and working techniques. The Zenobio Palace is one-of-a-kind palace situated next to the anabranch of the Canale Grande. The palace, originally built in the gothic style belongs to the Zenobio family from Verona. 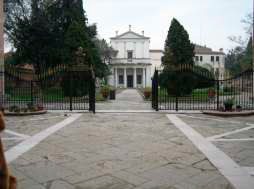 The family acquired the palace in 1664 and sought the famous architect Antonio Gaspari to complete extensive renovations. Centrepiece is its ballroom, which is over two floors high and has a gallery for an orchestra. The luxurious furnishings with frescos, magnificent stucco work, mirrors and portraits of Luca Carlevaris, Louis Dorigny and Giovanbattista Tiepolo are some of the most representatives of 18th century Venice grandeur. Additionally, the Zenobio Palace has an impressive interior garden created in French style - a rarity in Venice. The courses and workshops take place in the large rooms of the palazzo, in the private park, the city of Venice as well as in the lagoon.